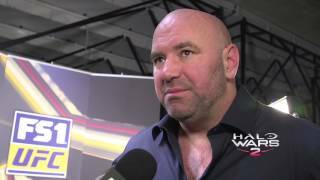 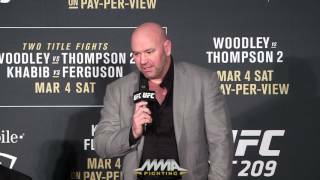 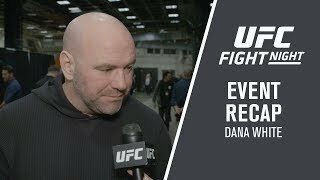 Dana White talks backstage with Megan Olivi and gives his thoughts about UFC 208. 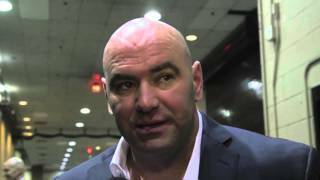 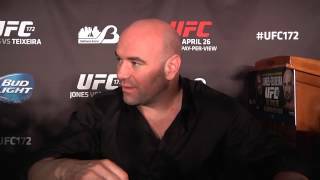 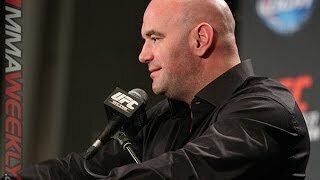 UFC President Dana White recaps UFC 194 backstage with Megan Olivi. 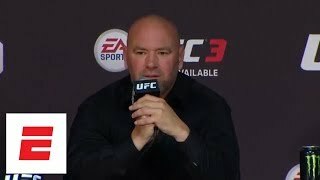 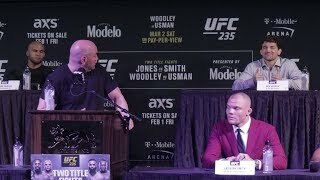 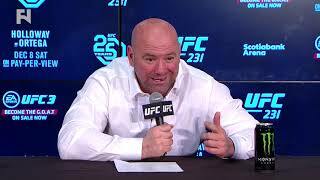 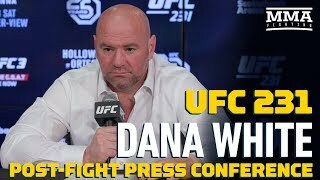 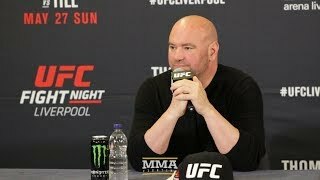 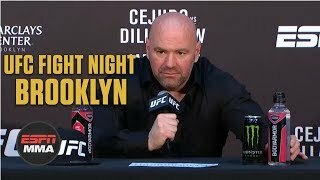 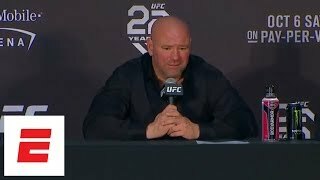 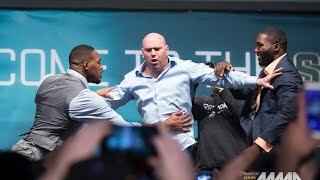 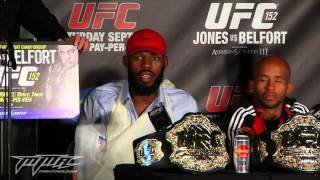 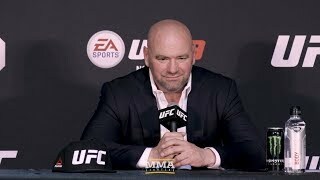 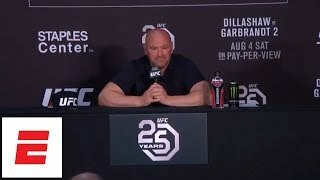 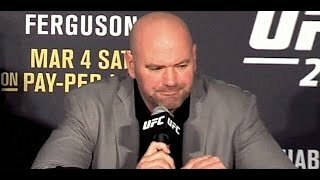 UFC 229: Dana White press conference scrum. 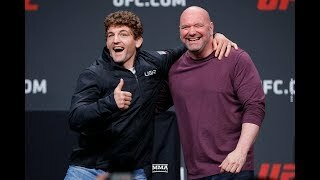 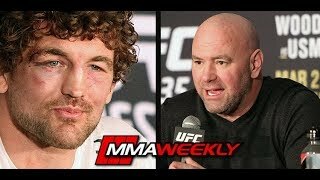 Dana White goes ballistic in his defense of Ben Askren claiming he won't talk to him. 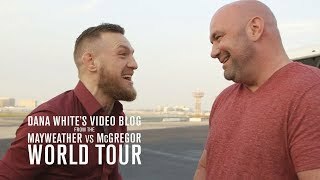 "This is crazy!!! 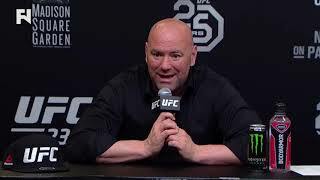 I don't know what I do to make people think I hate em? 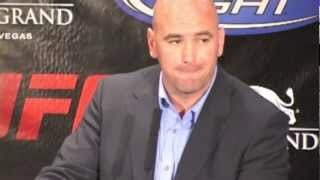 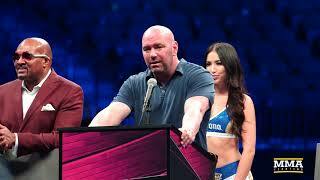 UFC president Dana White sits with the media following the UFC 172 post-fight press conference. 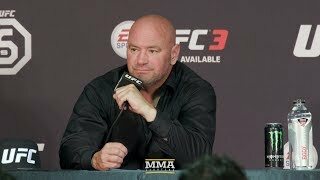 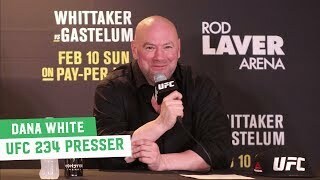 White discusses Nate Diaz, possible locations for Jones vs.
http://fightnetwork.com/ - Dana White looks back on UFC 230, what's next for Israel Adesanya, Daniel Cormier, plus more at the post-fight press conference. 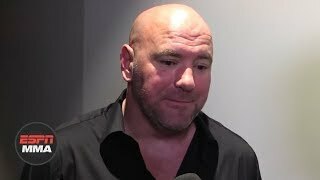 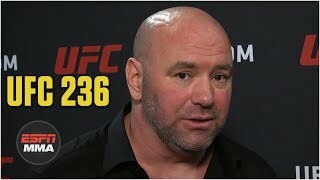 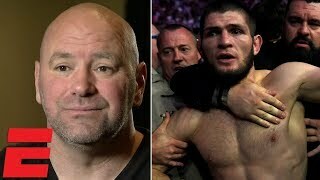 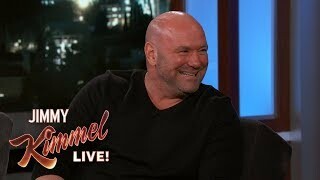 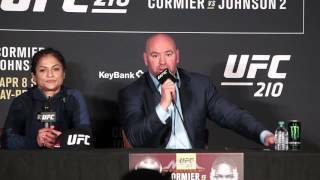 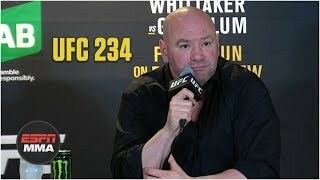 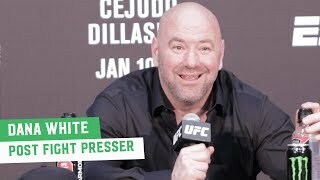 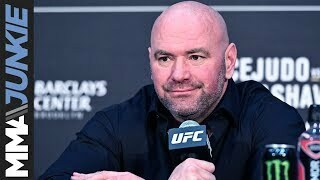 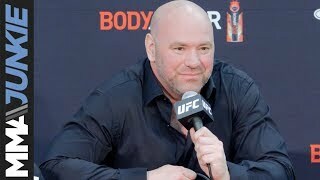 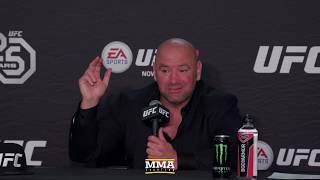 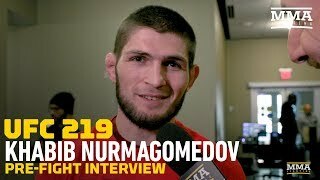 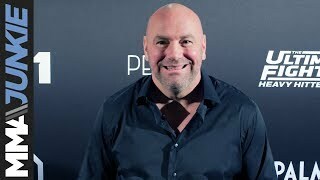 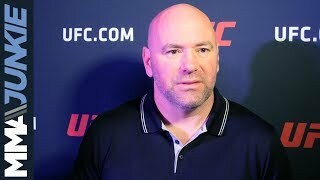 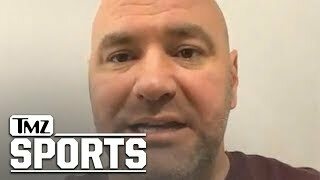 After UFC 222, UFC president Dana White discusses what's next for Cris Cyborg and Brian Ortega, Sean O'Malley's injury, Conor McGregor and much more. 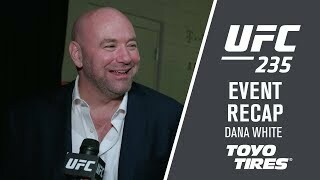 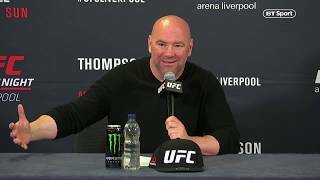 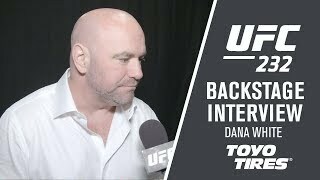 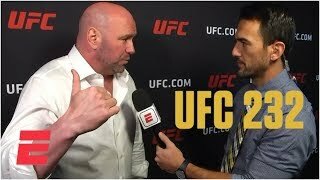 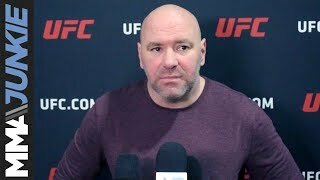 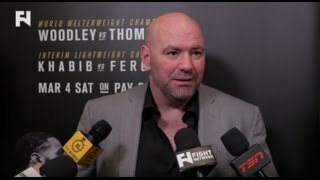 UFC president Dana White gives his thoughts on TJ Dillashaw beating Cody Garbrandt in the main event of UFC 227 to defend the UFC bantamweight title.